u can update to kitkat 4.4.2. Battery backup is very poor . 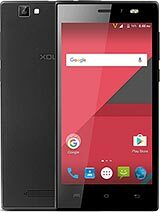 xolo a500 club not showing 16 gb memory card.what shoul i do? Hi.. I'm using this phone from last 7 months. Camera. - camera quality is good. 5mp camera is perfect for this range phone. It is ideal to capture distant photographs. The photos of nearby objects are not clear, just blur.Front camera is also good. Though it is VGA, it captures gud quality images. Flash is just useless. It is not perfect white. Flash is slightly yellowish. Overall it has lots of camera features. U can edit your photo before you capture it. When you switch ur mode from camera to video mode, the brightness automatically reduces. Battery. - When I bought it, the battery backup is very poor. So I made 3 to 4 software updates from service center, and now the battery backup is amazing. According to me it should have 1800mAh battery rather than 1400mAh. Processor. 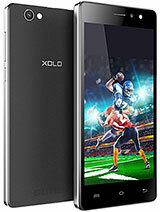 - It has mediatek dual core processor of 1.3 GHz clockspeed. As you know it is cheapest processor in all. 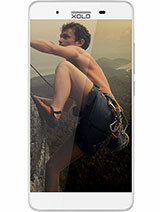 For this range phone it should have MTK quad core processor. Due to this processor it even gets hang when you start ur internet. Performance. - It has very low RAM of 512 mb. Which is again very low. It even gets hang when you play some games like candy crush and subway surfer. When you open your homepage after any heavy activity, then it takes upto 5 to 6 seconds to display ur app's icons. It lags too much while playing games. Other. - The screen is very touch sensitive. It is very fluent to access. Censor are very good, has range upto 5 to 6 cms. Sound is low but quality is just superb. It is very clear. U must hear it to believe it. Look is very good. Front speakers gives you an amazing experience while watching videos. Back cover has better grip. Overall. 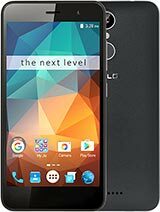 - overall this phone has very cons than pros. This is an average phone. 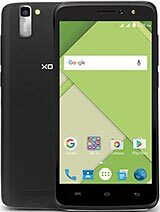 For this range of smartphone, features are average. Only processor and RAM makes the matter. I will give 6 points out of 10 to my A500club. 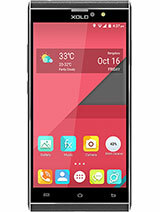 I hope this review will be very much helpful to you, to know more about this phone. and it is very slim and good looking phone . 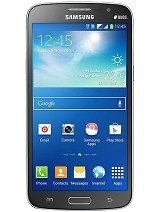 i am useing this phone for 4 monthes. But battery backup is low.